City Winery Washington DC is a winery and restaurant in the Washington, D.C. area where couples can invite guests to celebrate their wedding day. 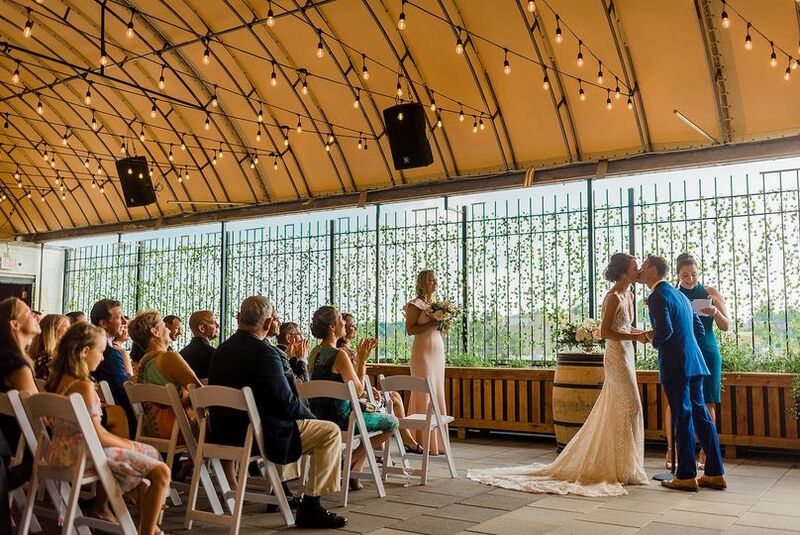 This urban wine country venue features classic and industrial decor, as well as a rooftop location, for a couple’s wedding. 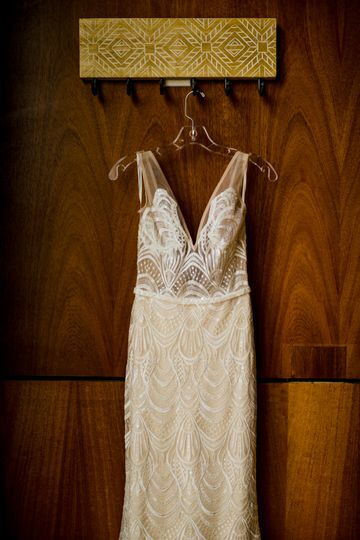 This venue is located in Northeast Washington, D.C., a four-minute drive from Union Market. 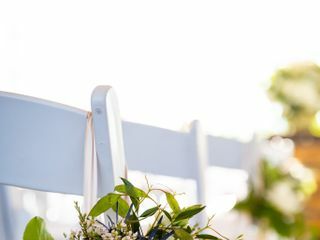 This venue has a maximum capacity of 1,000 guests for a couple’s wedding day. 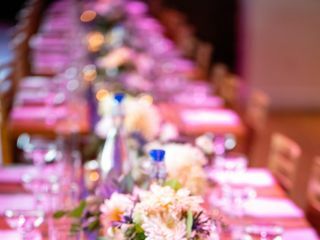 Couples have many options for their ceremony and reception at this restaurant. The Barrel Room Restaurant & Wine Bar feature exposed brick walls with views of the winery and aging oak barrels. Tall ceilings stretch up over the polished wood used for the bar and hardwood floors. 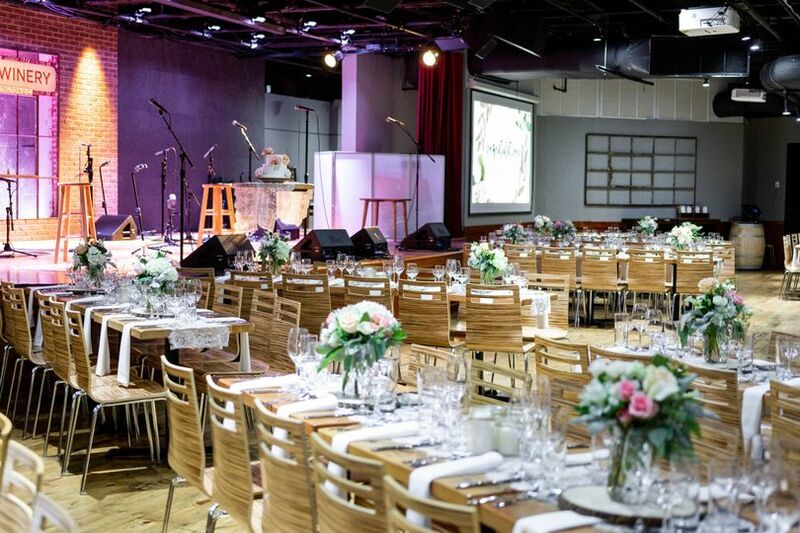 This space seats 120 guests for a reception with a dance floor, or offers room for 225 for a standing cocktail reception. The Private Barrel Room is located next to the Barrel Room Restaurant and can be used for a cocktail reception or a private dining location for as many as 50 guests. A fully functional in-view kitchen adds a unique element to this space. 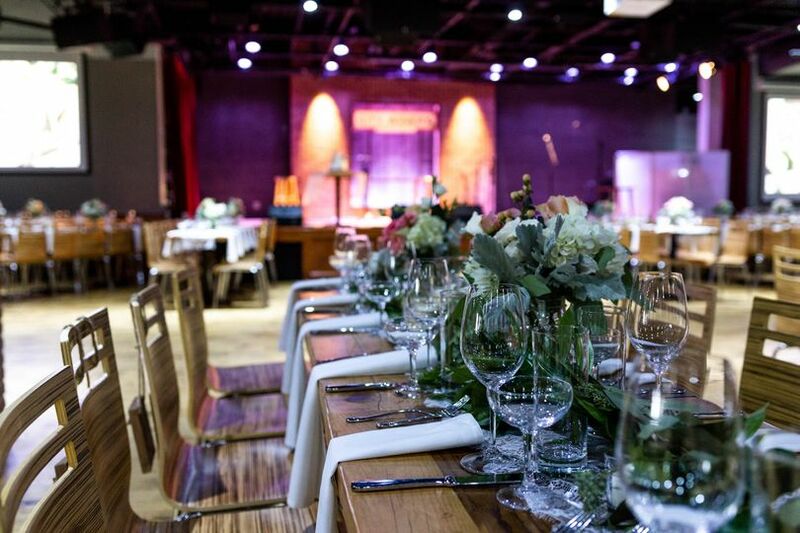 The Concert Venue combines the rustic charm of a winery with the industrial spark of a city venue. The room features iron railings and an expansive floor leading to a sound stage with a top-of-the-line sound system. As many as 200 guests can enjoy a seated reception in this space or expand the list to 300 for a standing cocktail reception. The Wine Garden on the third floor of the City Winery Washington DC is an indoor and outdoor space with ivy-covered walls and views of the city. Three private bars, a fireplace, and a private performance space add charm to this part of the venue. 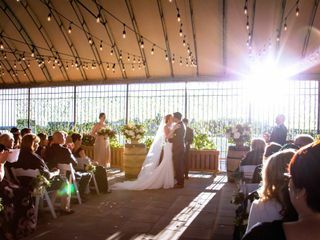 The Roof at this winery is the ideal location for a wedding ceremony. 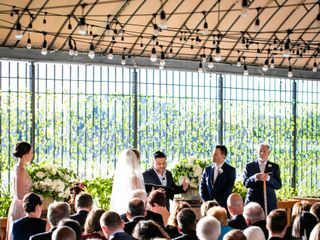 With 200 guests seated theater-style, couples can exchange vows in front of exposed brick exterior walls and natural greenery. 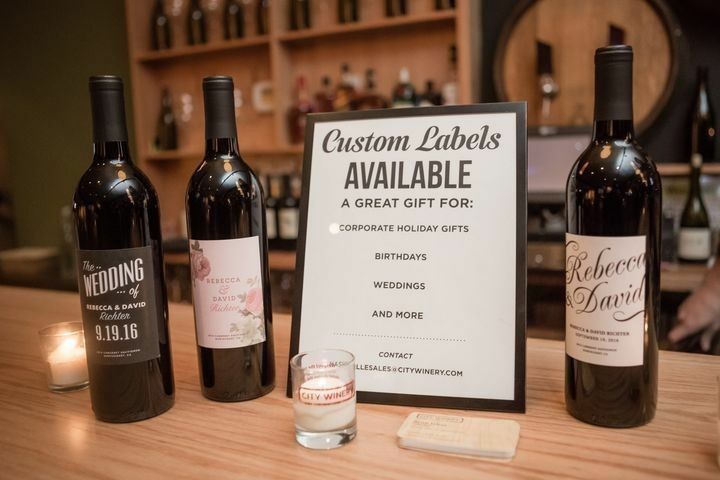 Booking City Winery for our wedding was the best decision ever! We took our hard hat tour back in December 2017. The venue was under major construction and still had leftover furniture from the old Love Nightclub that occupied the building. Colleen did such a good job working with us and walking us through their vision for the space that we took a leap of faith and booked the venue for our October 2018 wedding. Colleen was patient, responsive and extremely helpful! I was planning the entire wedding by myself with no planner and Colleen worked with me through every question and/or concern that I had. I honestly couldn't have gotten through the planning process without her guidance. 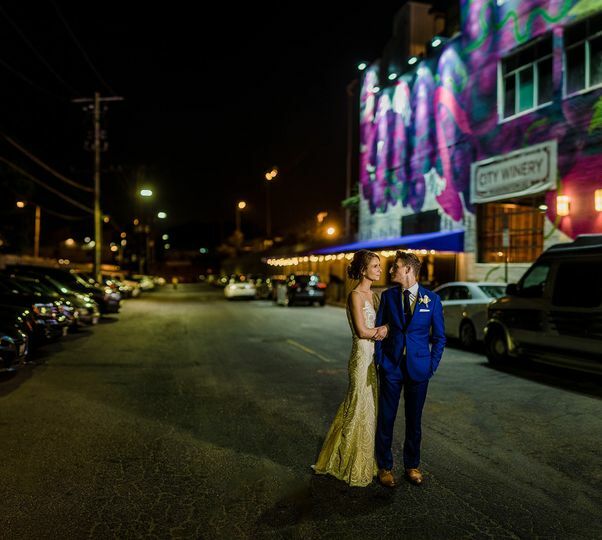 Unfortunately, Colleen left City Winery a few weeks before our wedding day but she informed me that I was in good hands with Brittany. I was a bit nervous about our POC changing right before the wedding but Brittany was awesome! The transition was seamless! Brittany helped me finalize all the details and kept my mind at ease. She understood my vision and executed the entire wedding perfectly. She worked with all my vendors to ensure that everything was set up just the way I wanted it. Honestly, I was blown away. The end result exceeded my expectations. Brittany made me feel so comfortable and was such a pleasure to work with! The venue itself was beautiful. 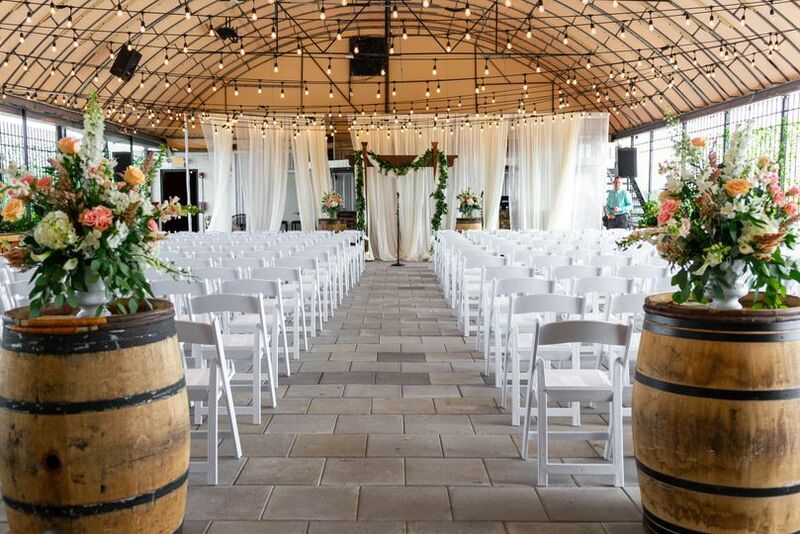 We booked the 3rd floor Wine Garden for our ceremony/reception and the 4th floor Rooftop for cocktail hour. 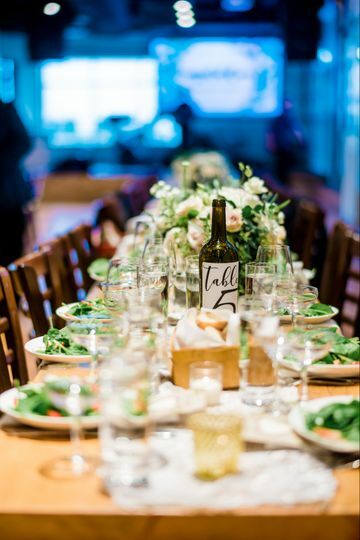 We received so many compliments from our guests about the food (dinner was amazing), alcohol (open bar), friendly staff, beautiful venue and just the entire wedding overall. 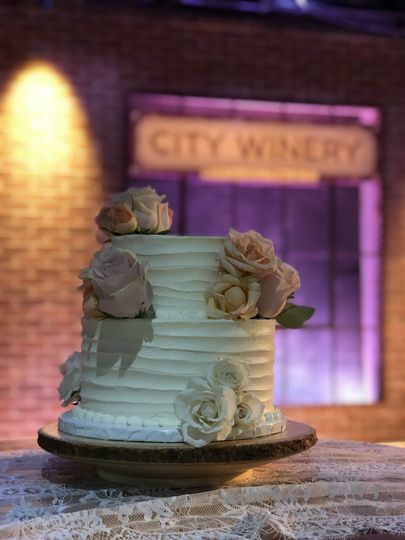 Thank you Brittany and City Winery for such a wonderful experience! We had the time of our lives and we want to do it all over again. Our guests are still talking about what a wonderful time we had/. The venue is amazing! You get an outdoor feel but are under a roof. The food. Amazing! Chef Brandon did an amazing job and we are foodies who were pleased! Beverage selection is amazing! Working with Colleen made planning super easy! They are flexible and fair. Everything was amazing! We could not have asked for more! 5 Stars all around! 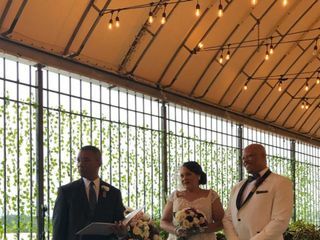 We held our wedding at CW's Wine Garden last weekend. It was amazing! 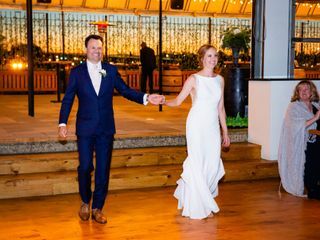 From meeting and taking a hard-hat tour in February, booking the venue, and the day of our wedding, Colleen was super-responsive, helpful and kept us on track as far as planning goes. 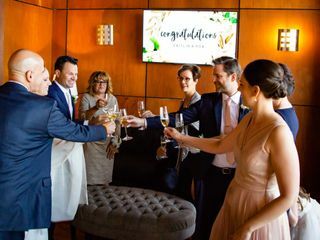 On our wedding day, from the moment we arrived, getting ready in the bridal suite, first look photos, ceremony and reception, the staff was truly first-class! Colleen and her team did an excellent job executing all of the details surrounding the big day. THANK YOU GUYS! It was such a pleasure working with both of you! I was honored to be part of your day. Thank you for allowing us to host your wedding. Looking forward to seeing you both soon.